Heel wraps aren’t just a handy tool to fix those unsightly blemishes. 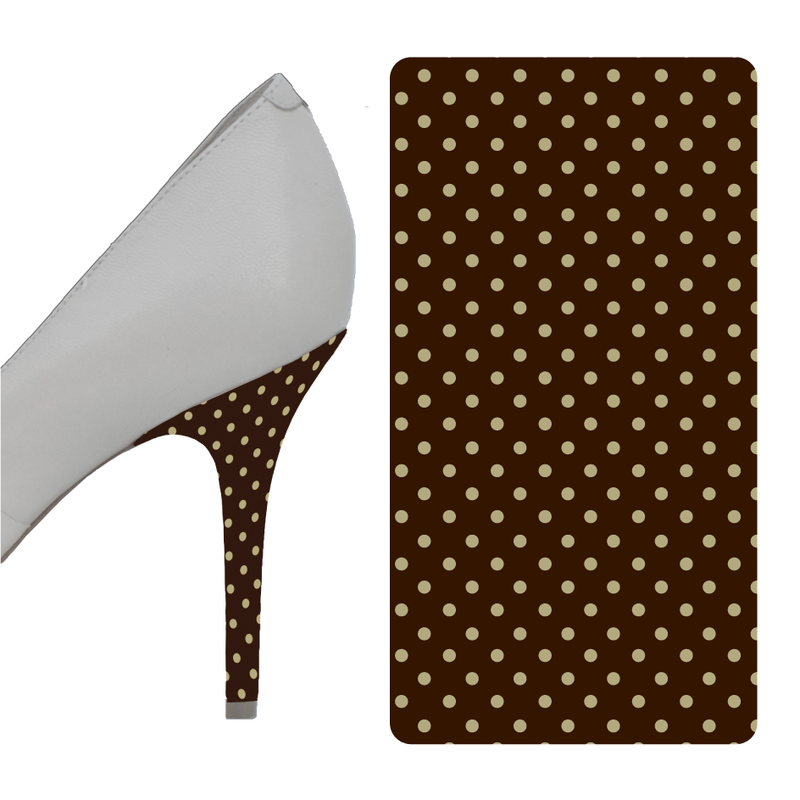 They can be a useful addition to your arsenal of fashion statements, too! 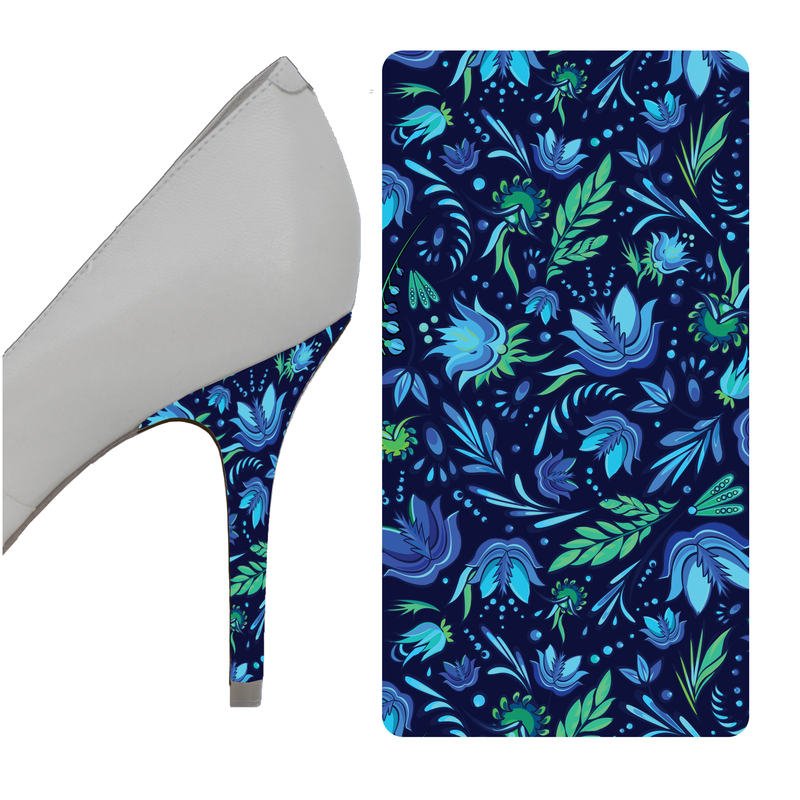 Especially with our funky and stand out patterns, heel wraps can become a game changer when it comes to donning your stilettos for a night out. It’s all about finding the right pattern that fits your look! 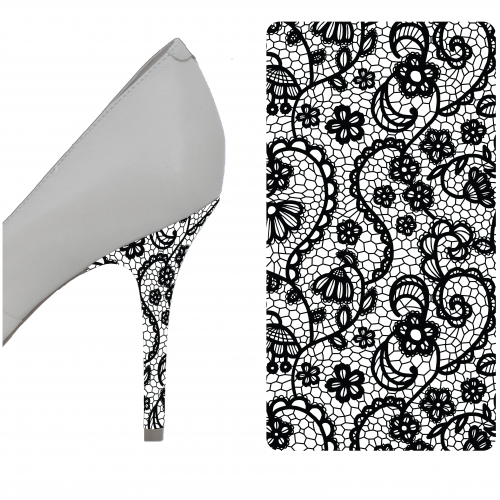 Whether polka dots or lace, flowers or swirls, we have a pattern heel wrap just waiting to accessorize your heels. 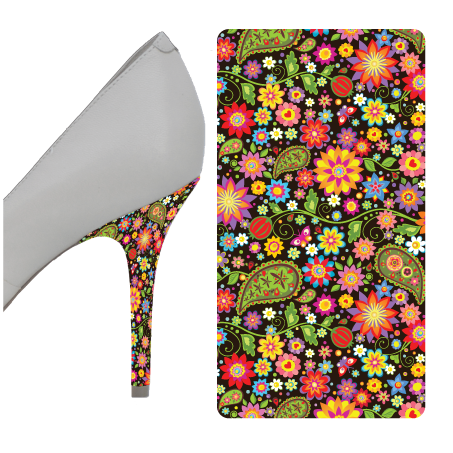 Get quirky and spice up those basic heels with a bit of help from us at Heel Candy Wraps.